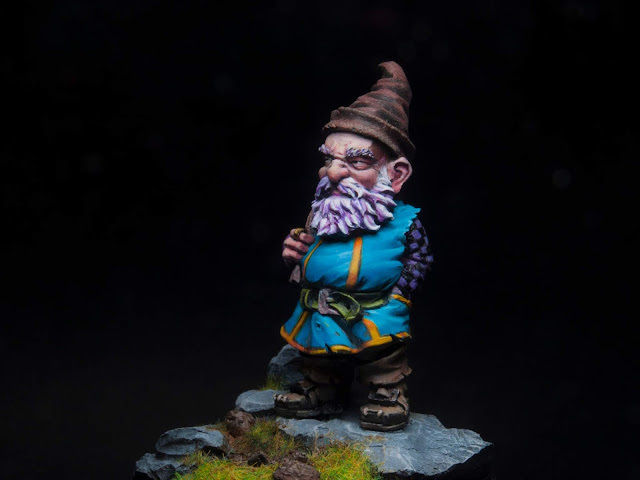 I'm very glad to share with you the painted version for this little gnome collector! 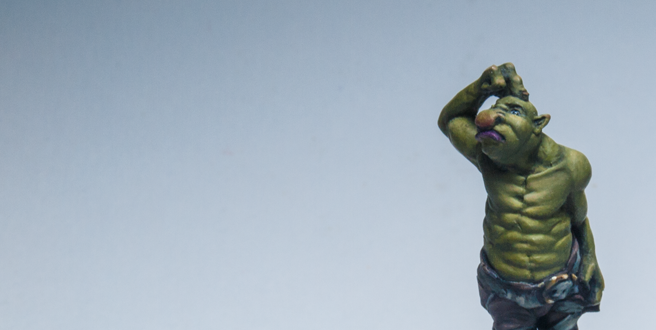 A really fun experience overall, still learning a lot of things about painting yet but pretty happy with the results! 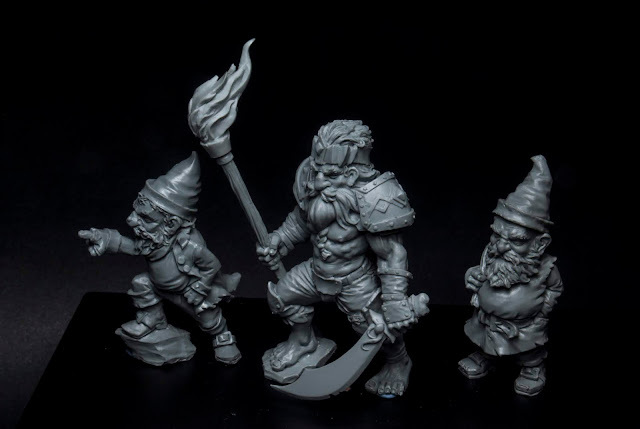 Finally I'm releasing the new miniature set now available on the STORE ! 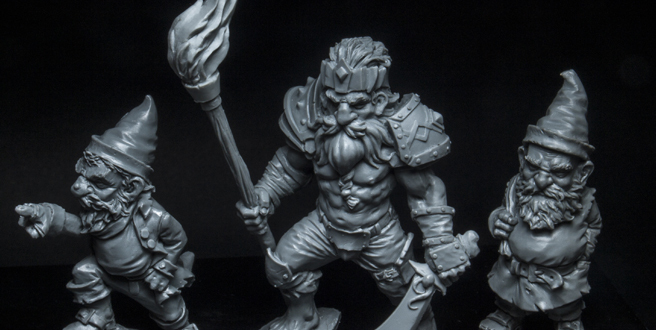 Take a look at the resin casted miniatures! 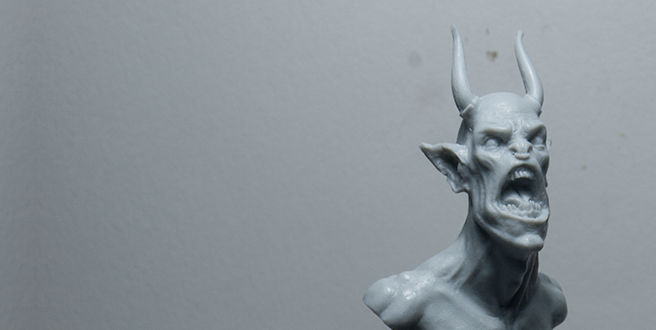 I'm very glad to show you the new incorporation for the Miniature madness busts line, this bust was made for a crowdfunding campaign for my friends from the heavy metal band PENUMBRA, concept by HARTWORK STUDIO. 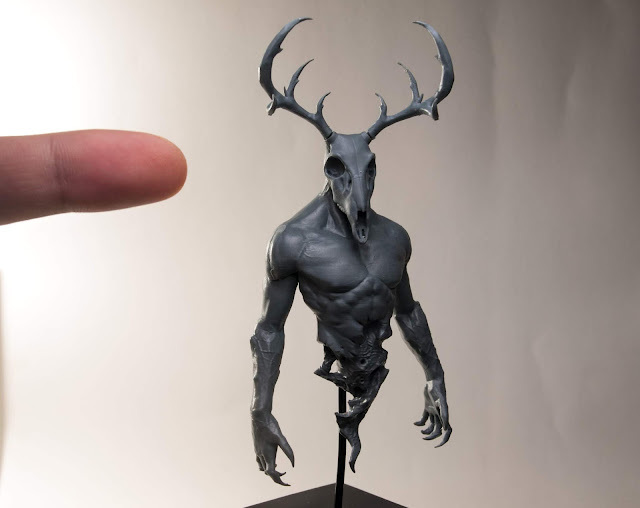 Now available at the store! 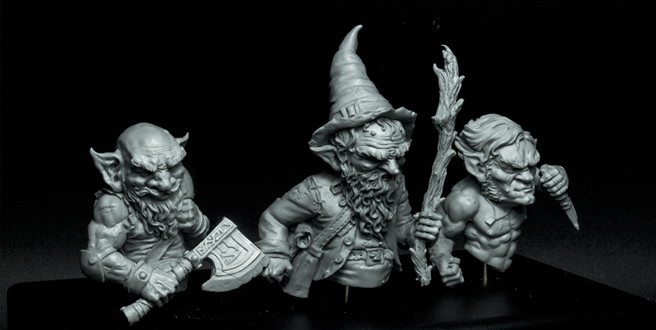 I'm excited to show you the new releases for Miniature Madness, now available in the store! 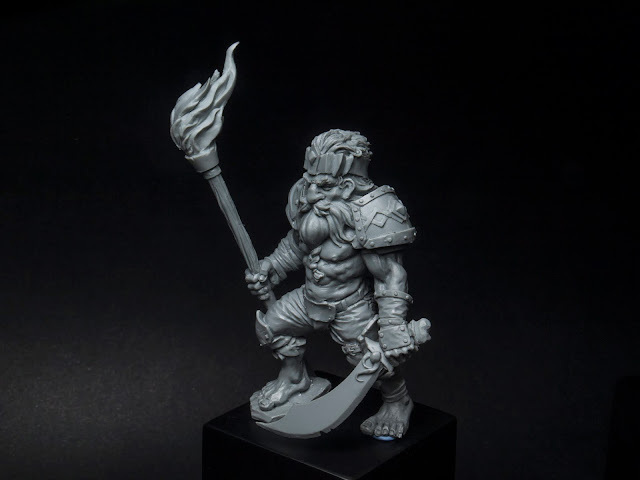 This is a resin casted sample of the dwarf king, a 75mm miniature (77mm to the top of the torch/flag). 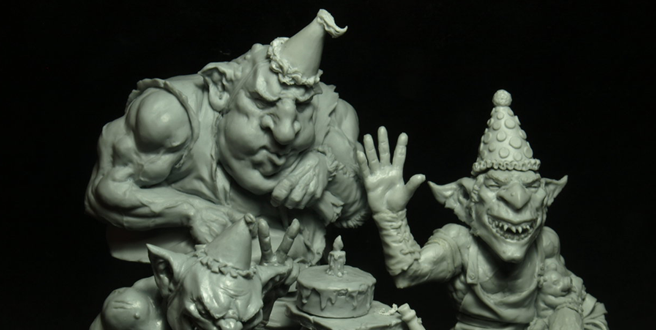 I'm excited to show you the new releases for Miniature Madness, now available in the store! 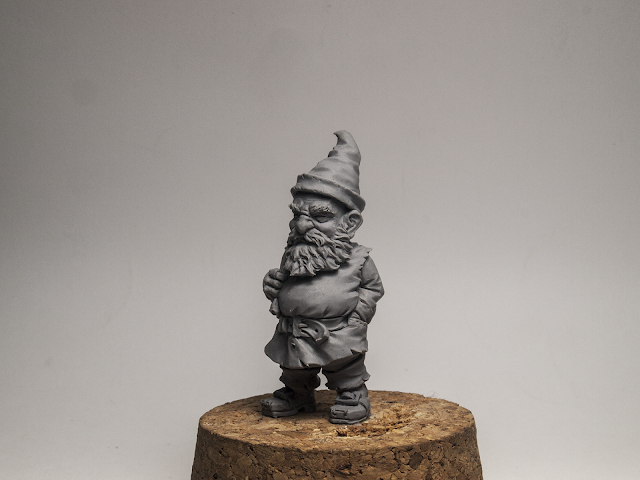 This is the Gnome collector, a 75mm miniature (55mm to the top of the head) made of super sculpey and fimo.